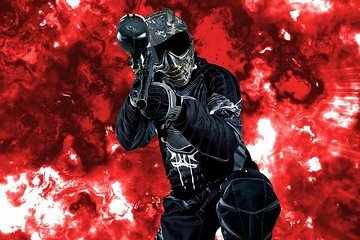 Experience one of New Zealand’s most exciting indoor shooting activities on this 1-hour Xtreme Indoor Paintless Paintball session in Queenstown. Like paintball but without the mess, this indoor shoot-‘em-up sees players face off against each other or work as a team to defeat the enemy. Keep your wits about you during a range of tactical combat games. Attack, hide, take aim and fire in your efforts to take the top spot. With unlimited ammo, safety gear included and a referee on hand for safety, the stage is set for adrenaline-pumping action!